With over 50 years experience, Lincoln Piano Centre provide a range of piano services. We offer a wide range of first-rate services. We base our expertise on years of training and experience. Our specialists have studied Pianos since apprenticeships. As a results they hold all relevant qualifications. Because of this, we are able to offer you a range of first-rate services. Our Piano Tuning service is amongst the best in the East Midlands. We provide a regular service to many concert halls, musicians and private individuals. Do you play your piano often? 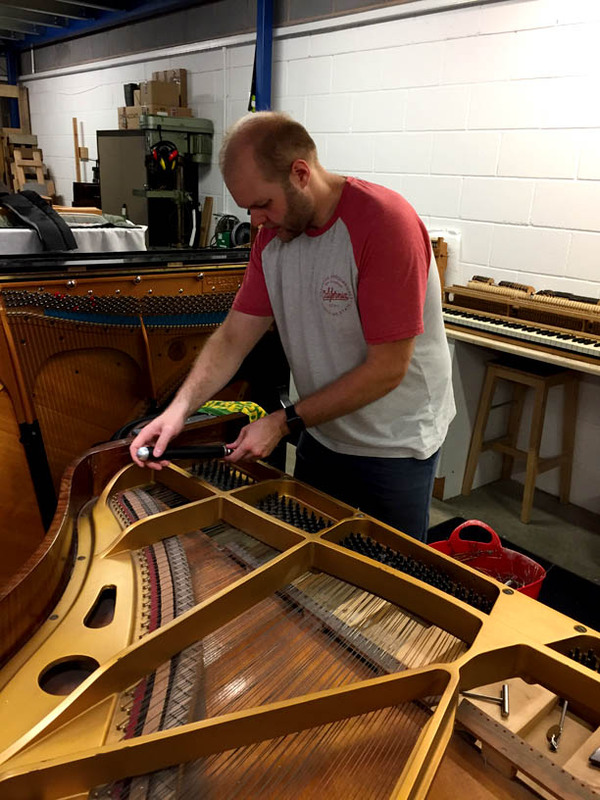 Our six-monthly and annual tuning contracts help maintain pianos in pristine condition. Piano Restoration – All aspects of the piano rebuilding process are undertaken. Typical aspects include overhauling the piano action and keys (“re-felting”). Repairing and refinishing the soundboard and iron frame. To full restringing, repairing and re-polishing the piano case. Piano Re-polishing – Pianos are stripped, damaged parts are repaired, re-veneered or replaced, and the case is then colour matched. Different finishes can be applied, such as traditional French polish or a modern spray finish. Finishes supplied can be in matt, satin or high gloss as required. 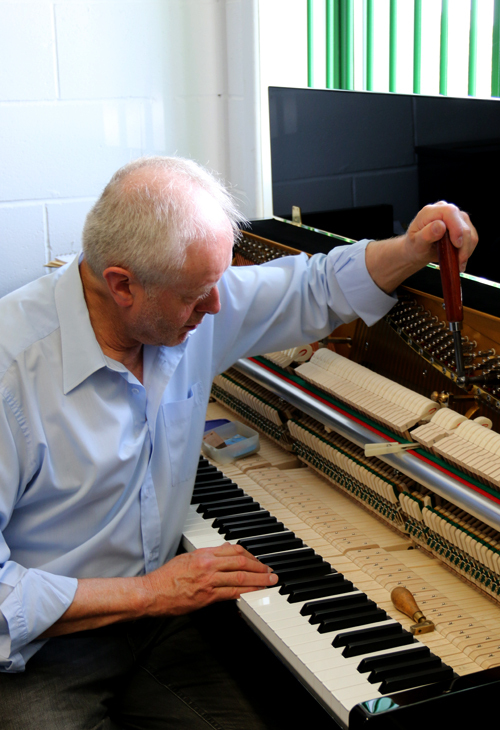 Piano Repairs – We can complete repairs to the hammers, keys and other parts of the action. Further replacement of felts, cloths, leathers and springs are available. Routine maintenance of the stringing, casework and castors. Regulating & Voicing – We are able to offer the rare service of regulating and voicing for both upright and grand pianos. We stock Steinway Model ‘B’ grand piano and larger Grotrian-Steinweg grand. These grand pianos are available to hire for concerts, events, recording sessions and other functions. Removals – We carry out our own removals with the means to move both upright and grand pianos. We have over 40 years experience of providing first-class domestic & commercial removal services. Piano Storage – Should you need storage for your piano, please contact us. John has been in the piano trade for some forty years. 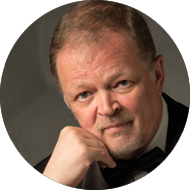 John gained his experience in the 1980s through working with various piano firms. He was later the Senior Piano Technician for the London Borough of Redbridge. In 1990 John took up the post of lecturer on the Piano Tuning and Repair Course at Newark College. This unique department has gained an international reputation. He ran the department as Course Tutor from 1997. As a result, he has trained many piano technicians currently working in both the UK and overseas. He is a renowned concert standard technician. His tuning has been described as “perfect” by no less than John Lill. Josh is a qualified Piano Tuner and Technician. He holds a full Craft Apprenticeship, Certificate of Musical Instrument Technology qualifications and the Newark College Diploma. In 2009 Josh became Manager of the Piano Centre. 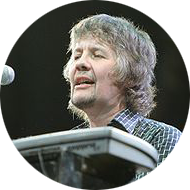 In 2012 he became a part-time lecturer on the Piano Tuning and Repair Course at Newark College. 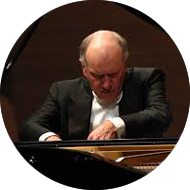 He has trained and mentored many practising Piano Technicians within the industry. The Director of Music at Lincoln Cathedral reviewed a concert piano Josh had prepared as “one of the most in-tune pianos” he had ever heard. "I thought I would nip out from the dressing rooms to thank you personally, for the excellent tuning, preparation and condition of the piano. I am really very pleased, thank you so much." "I just had to phone you. Tori is absolutely blown away by the work you have done to the 280 (her Bosendorfer Concert Grand). She can't get over the unbelievable difference you have made to the tone, touch, feel and all round performance of the piano. She says it is a different instrument! We are really keen to start an on going scheme of pre and post tour servicing and repair of all the pianos with you. Thank you so much again." "Just to let you know that we were absolutely delighted with the overhaul of the piano which you carried out for us over the summer. At our concert yesterday, Nikolai said "it was better than it had ever been", which is praise indeed, and he certainly demonstrated the instrument to the full. From the audience point of view, I must say the clarity was excellent and the improvement at the top was very noticeable. Many thanks for doing a great job." "How nice to see you again. Thanks so much yet again for sorting the piano for me. It sounds as brilliant as ever. 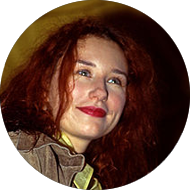 Did you know I've credited you on the album sleeve?"